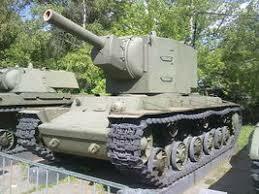 As you know there are already ww2 league vehicles in game currently for Nazi Germany and the USSR and more new ww2 league vehicles for the USSR (Mainly the IS, T-28, and BT series tanks). Though there is none for the other allied and axis countries which are left out of the ww2 league. 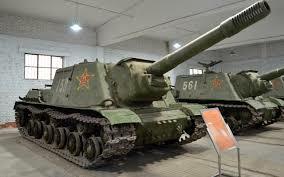 Of course there is the Pershing and the super Sherman but of course the Pershing was mainly used in North Korea and didn't represent the us during the Second World War the and super Sherman is just a post war tank that can't be used in ww2 league. 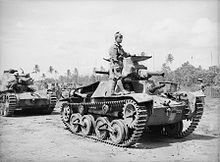 Here are some of my picks of tanks that would best represent each country that served during the Second World War. 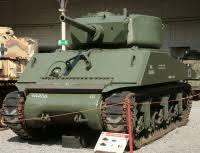 Of course the US has the M4 Sherman, but I suggest the model uses the short 75 mm to diffrientiate between the super Sherman. 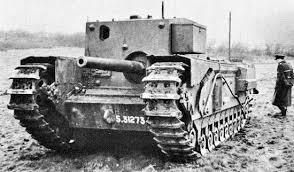 To represent Britain we have the Churchill heavy tank which is probably britains most famous tank during the war and saw some action in Korea. 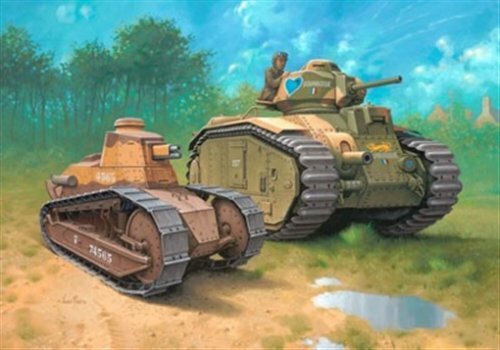 This ones a Tie between the Char B1 and the renault FT 17, the Char B1 was France's heavy tank and was considered one of the best tanks during the start of the WW2. 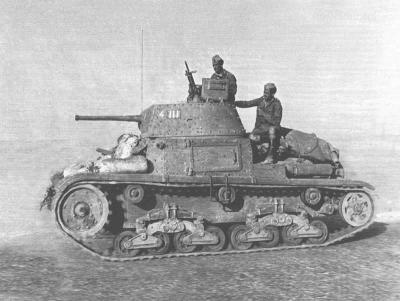 But the Renault Ft was of course widely used even though it was created during WW1 it even saw action during ww2 and through the Cold War. The type 95 Ha-go was Japan's most widely produced tank right after the Chi ha and saw action in the pacific theatre against the Sherman and Stuart tanks but was obsolete and couldn't pen the Sherman's armor. Edited by EquablezMonsterz, 12 November 2017 - 03:08 PM. 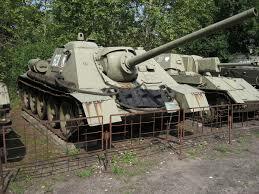 The only vehicles I can see in the game is the KV-2 because y not, the isu-152 because it did see Cold War action and even in the gulf war, the Su-85 because the same reason as the ISU-152 (but I prefer the Su-100), and finally the Jackson which also did see extensive Cold War action. 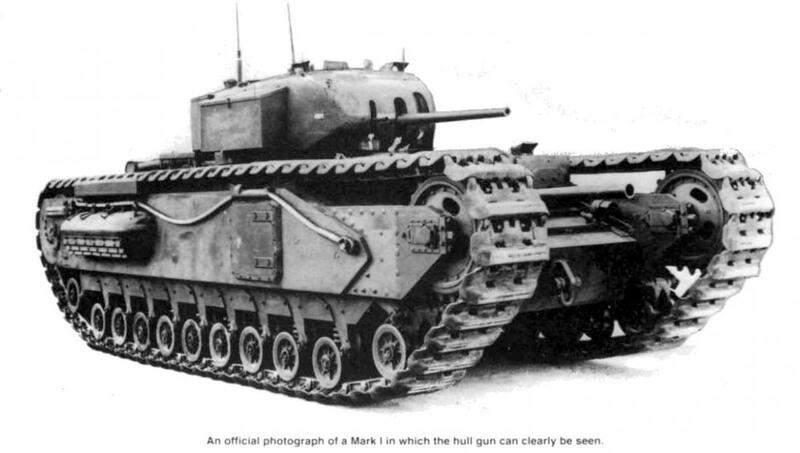 The shermans can be changed around as long as they don't look like the super Sherman. 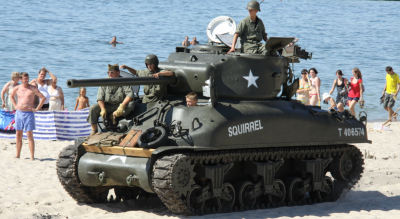 There is no WWll league anymore like there was in the past. 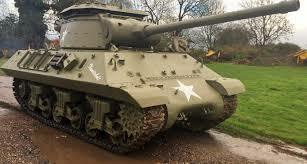 M36 Jackson is M18 Hellcat on steroids, Lee! oh, that gives me an idea! 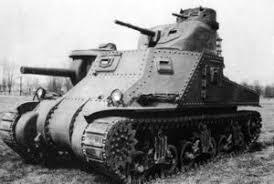 Why not add the M3 Lee? 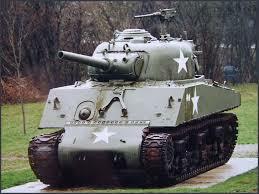 M36 Jackson is M18 Hellcat on steroids, Lee! oh, that gives me an idea! Why not add the M3 Lee? they might need to add a multiple gun control system if they wanted both guns to to be used. The system will probably never be added and what i meant was that it can fire 2 different guns while one points in a different direction then the other gun. 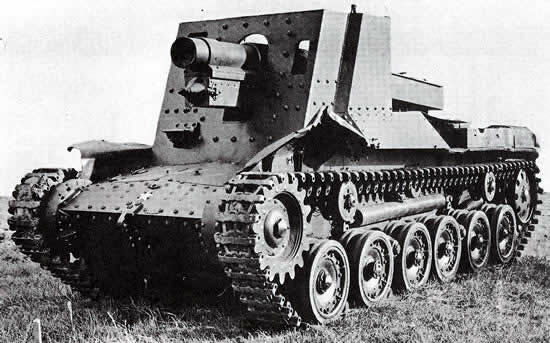 The B1 would probably only use the turret same with Maus and E-100. Not sure about the M3 lee though. NO! Just...NO! That tank's profile is that of a skyscraper. Not to mention the armor is paper. 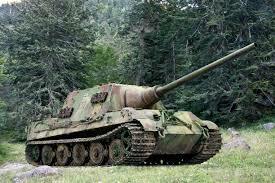 The E2 is my nomination since it has enough armor to stand against a least a few of the tanks in this game. WWII league is now hosted by Dennis and you can get prizes still. Fieldmarshal posted the topic about it. So no, WWII league still exists it's just hosted by the Russian community. 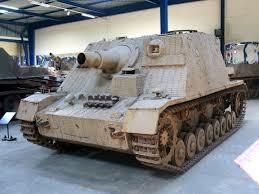 The 75 was the coaxial for the Maus and E-100. The main cannon was a minimum of 100mms.